and nobody is around to hear it, does it still make a sound? The answer is yes…we just have to listen a bit closer from farther away. 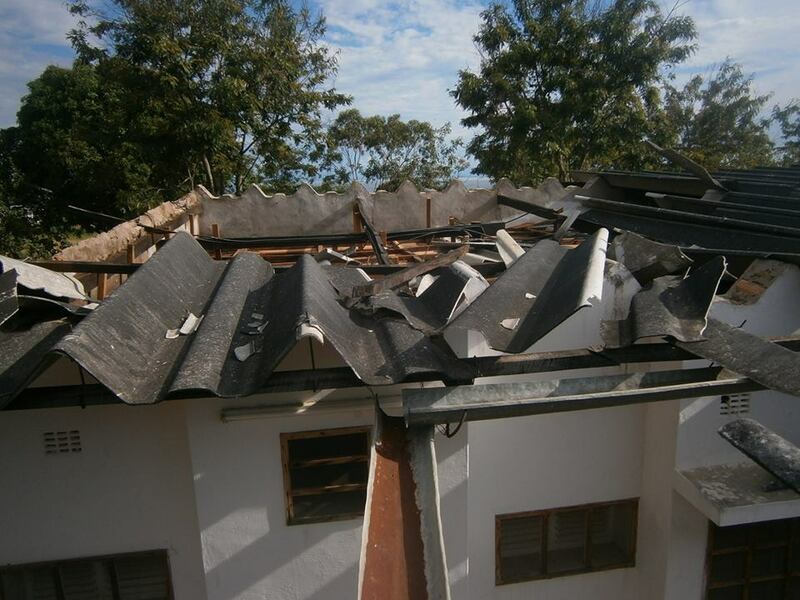 In Mitwaba DRC, a tornado struck on Nov 19 and people have been suffering there without any outside assistance. United Methodist District Superintendent Rev. Joseph Mulongo manages Friendly Planet Missiology and is crying out as loudly as he can for help. Mulongo is collecting more information through his FrontlineSMS messaging system, and will provide ongoing updates on Facebook. I just pledged my birthday money $100, which isn’t much, but what if someone else out there joins me? Friend Joseph on Facebook. Read about Friendly Planet…learn what is going on and listen. A tree has fallen. We need to listen. We need to help. Give through Friendly Planet Missiology. This entry was posted in My Stories and tagged disaster, DRC, FrontlineSMS, relief, tornado, umc. Bookmark the permalink.